If you ignore Uber and instead use Cabcharges to get around town, you might have adopted the digital Cabcharge when it arrives. But beware, because if you don’t use the right payment terminal, your account might be charged instead. Making your way from point A to point B in a hurry often leads us to catch a cab or an Uber, and these days, that might mean paying by phone. Uber is pretty much automated, and works when the service is tied to one of your debit or credit cards, but what about taking a taxi? There are already a few ways you can get a cab, be it throwing your hands out and flagging one down, or calling one using your phone and app, and paying also has its options. You can pull out cash, card, or even a Cabcharge if you have one. 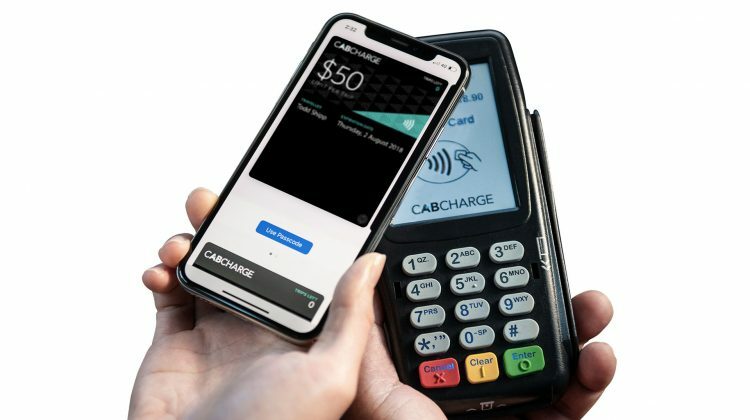 If you do have a Cabcharge, you can even make the whole process a little more digital with something Cabcharge released last year, offering a modern take on the use-once concept that made Cabcharges successful in digital Cabcharges. These are a take on the concept, but instead of the paper slips or Paywave cardboard cards Cabcharges has been using, digital Cabcharges store themselves to your phone’s digital wallet. 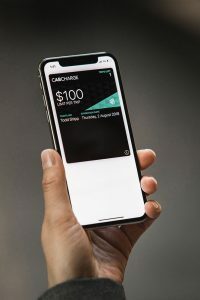 On the iPhone, that means it becomes part of Apple Pay’s digital wallet, while Android devices add it to the Google Pay wallet, allowing you to pay for a taxi ride using your phone. But there’s a slight catch, and it’s one that can lead to a little bit of payer’s beware. You may not realise it, but most cab drivers have two mobile payment devices in their car: one is for debit and credit cards, and the other is for Cabcharges. Paying with a digital Cabcharge can look an awful lot like you’re paying with your phone, though, because they’re both stored on the handset, and so if you’re handed a terminal inside a cab that you were intending to pay with a Cabcharge on, you may instead find the terminal contacts your bank and pulls the money out that way. That makes paying with digital Cabcharges a lesson of telling the taxi driver that you’re paying with a Cabcharge before you pull out your phone, lest you want the Cabcharge system to take the money from your regular account moving forward. Alternatively, you could just catch an alternate form of transport, because it’s not like we have a shortage of those at the moment.